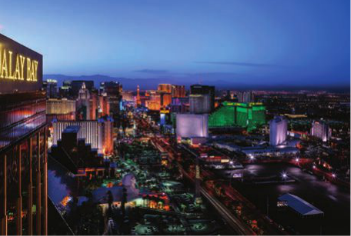 Simon George immerses himself in the glitz of Las Vegas and says change is a gamble probably worth taking for the city’s MICE industry. The self-proclaimed ‘entertainment’ (and some would add ‘events’) capital of the world is in a state of constant flux. As Las Vegas Convention and Visitors Authority (LVCVA) acknowledges, key to the city’s success is the ability to reinvent itself. Change is the only constant in life, Heraclitus of Ephesus (not Caesars Palace) opined back in the fifth century BC. Apply the Greek philosopher’s wisdom to Las Vegas today and few would disagree. In the 1990s family-oriented hotels tended to be the norm in Las Vegas; in the 2000s they have been transformed into resort complexes. While visitors flock to its casinos, shows, restaurants, nightclubs and, of course, conventions, Las Vegas gets on with restructuring, refurbishing, rebranding and, in so doing, reinventing itself. Like New York, the city does not have much time for sleep. For the next few years some US$7bn worth of new projects have either been announced or are already underway, according to the LVCVA. These include a $500m refurbishment of the Monte Carlo in 2016-18, featuring the ‘jewel in the crown’, the 5,300-seater Park Theatre, which opened in December 2016, as the hotel morphs into Park MGM. 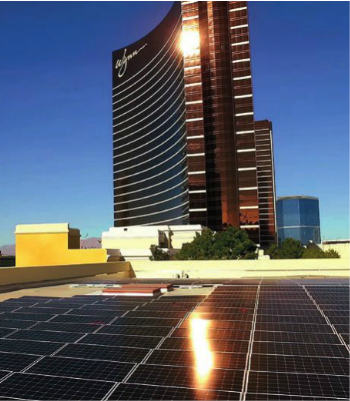 There will be an eco-friendly (solar powered), 26,000sqm convention centre at Wynn on what used to be its golf course. This is scheduled to open in March 2020 and there will be expansion of existing meeting facilities at the Mandalay Bay, Aria and Luxor; and upgraded event space/entertainment offerings (Brooklyn Bowl Las Vegas). Annual delegate numbers to Las Vegas also give grounds for optimism, with totals recovering steadily from the dark days of the global financial crisis in 2009. 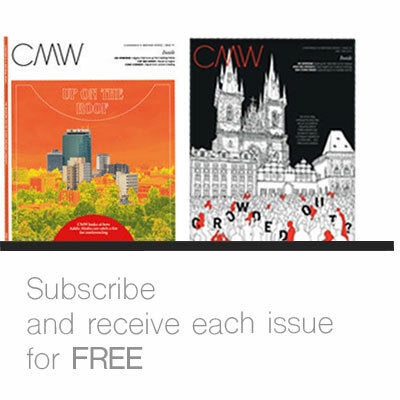 Last year some 42m people visited the city, 6.6m of whom (15%) attended conventions. This is a record, according to John Schreiber, senior director of business sales at the LVCVA. 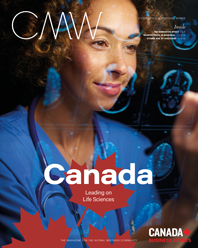 Totals for 2017 were up 5% year-on-year, too early to represent a trend perhaps but heading in the right direction and surely music to the LVCVA’s ears – and 2018 looks set to be another healthy year. 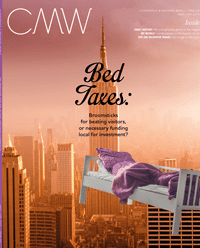 In Las Vegas, Mike Dominguez, MGM Resorts International’s senior vice-president and chief sales officer, speaking to CMW, crystallised both the key issues facing the company and the industry, and highlighted the opportunities for growth. MGM’s partnership with suppliers Cisco Systems and Mobilitie, he said, had significantly enhanced the hotels’ wireless infrastructure and led to seamless Wi-Fi across the group’s properties, but he admitted there was still much work to be done in the areas of cyber security and disaster recovery. In terms of upcoming changes, Dominguez singled out sport as “the last piece of the jigsaw” and a huge revenue opportunity for the events industry in terms of business sponsorship and attracting sports fans to the city. 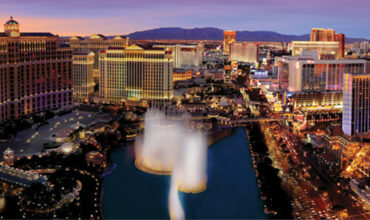 Las Vegas has long been associated with boxing, but the arrival of (i) National Hockey League (NHL) ice hockey franchise, Vegas Golden Knights, in 2017 who play at the T-Mobile Arena, and (ii) the National Football League’s (NFL) Oakland Raiders, who will play as the Las Vegas Raiders in a new 65,000-seater stadium by 2020, has created a huge surge in interest and a palpable sense of excitement, and turned Las Vegas into a fully-fledged real-life sports town, rather than the simpler vicarious link through sports bars and sports gambling. Las Vegas even has two soccer teams – Las Vegas 51s and Las Vegas Lights FC. Esports is another area of significant potential for the events and betting industry and is a fast-growing segment. It is already huge in Japan and Korea, and will be worth US$5bn Stateside by 2020, according to MGM’s Dominguez. A new esports arena for video gamers opened at the Luxor in March 2018. In an annual event hosted by the LVCVA, leaders from across the Las Vegas meetings industry came together at The Venetian hotel on 12 April to mark Global Meetings Industry Day (GMID) – or ‘Global Meetings Impact Day’ as the rebrand attempt would have it – to discuss the key issues facing the industry and to showcase the impact of the sector on the wider economy. 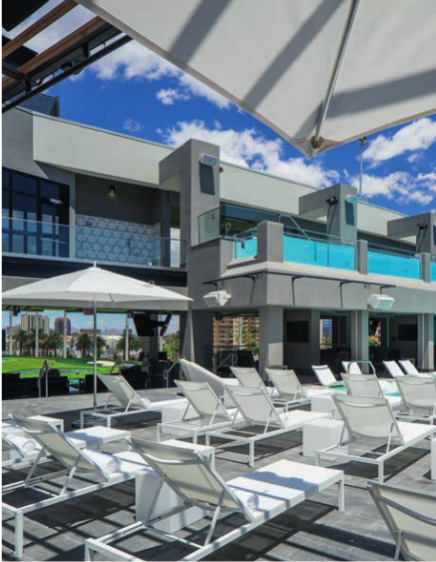 Van Deventer went on to discuss the importance for Las Vegas of staying ‘cutting edge’, of being a trend-setter and flagged up the key issue of the safety and security of event attendees. Only 50% of event planners have disaster security contingency plans in place, he said. Additional topics discussed by industry leaders at the Vegas GMID included health & wellness in meetings; corporate social responsibility; green initiatives/solar projects; technology; innovation/entertainment; and the impact of meetings for local non-profit organisations (food banks). 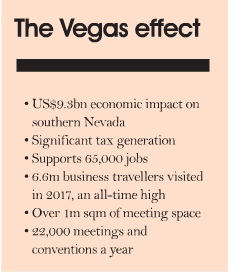 A week in Las Vegas may not be long enough to offer more than a snapshot of how the MICE industry is really doing, but it does appear there is a dichotomy between national events and incoming foreign delegations, numbers for which do appear to have dipped of late. Steve Blanner, vice-president of sales at Wynn (top left), points to LVCVA statistics, that, he says, show event attendance overall is rising, however. Hotel occupancy at the Monte Carlo (Park MGM), for example, is running at 94%. On a macro level, the US economy is in rude health, even though the risks of higher inflation, mid-term-elections and geo-political tensions could change this picture. 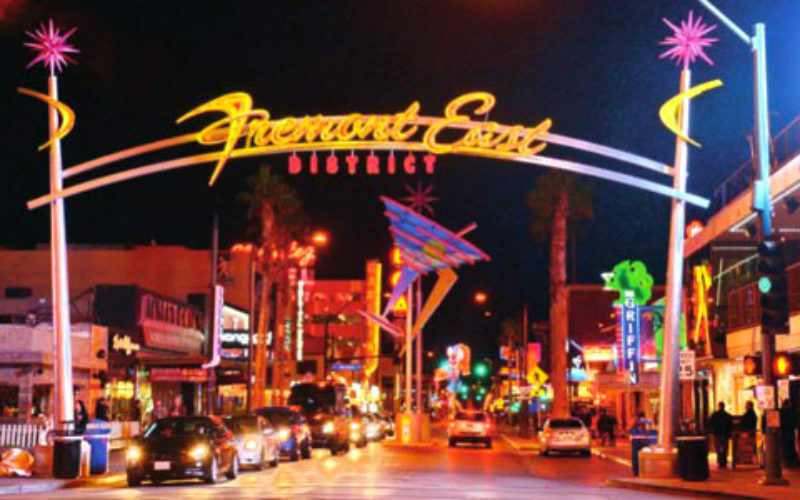 Head downtown to Fremont Street, to historic Las Vegas where the iconic casino, the Golden Nugget, is situated. You lose some of the 21st century glitz and glamour of the Strip (Las Vegas Boulevard), but perhaps gain a more authentic understanding of the city and how it developed, a sense of how a community spirit is being nurtured and how grittier, formerly no-go areas are being reclaimed. And, while the city’s appeal remains generally universal, its MICE champions will need to keep looking outwards and continue to polish the well-earned international image to keep that glitzy global meetings wheel spinning. Simon George travelled to Las Vegas courtesy of Las Vegas Convention and Visitors Authority, in conjunction with Park MGM and Virgin Atlantic. Reina Herschdorfer, director of marketing, national meetings & events marketing, Caesars Entertainment, says extra international flights added to McCarran International Airport, including Virgin Atlantic, BA and Norwegian Air’s daily services to London are good for boosting Vegas’s international business travellers. “The Las Vegas offer is unique: the best dining, entertainment and the ability to give every guest a VIP experience,” she says, quoting LVCVA figures that show meeting attendance in Vegas up 11.2%. 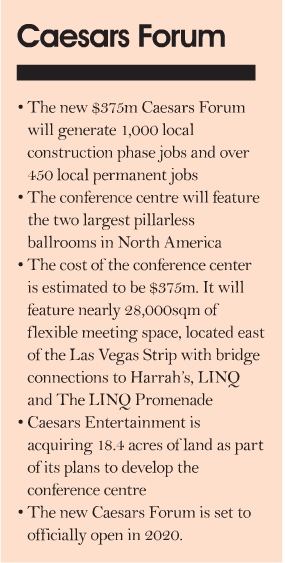 At Caesars Palace, Herschdorfer highlights the offer of 3,960 rooms and suites for conferences. 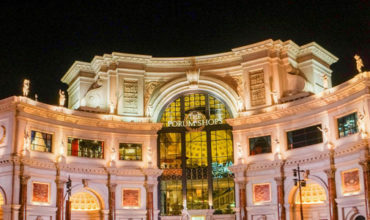 “Our five hotel towers – Forum, Palace, Julius, Octavius, and Augustus – are all within a short walk or elevator ride of the 28,000sqm conference space, celebrity chef restaurants and world-class entertainment,” she adds. “We recently rolled out Ivy, a 24-hour virtual concierge service, to Caesars Palace and The LINQ Hotel & Casino,” Herschdorfer says. “Building the two largest pillarless ballrooms in the world demonstrates our continued commitment to the meetings industry,” adds Caesar’s Entertainment’s chief sales officer Michael Massari.